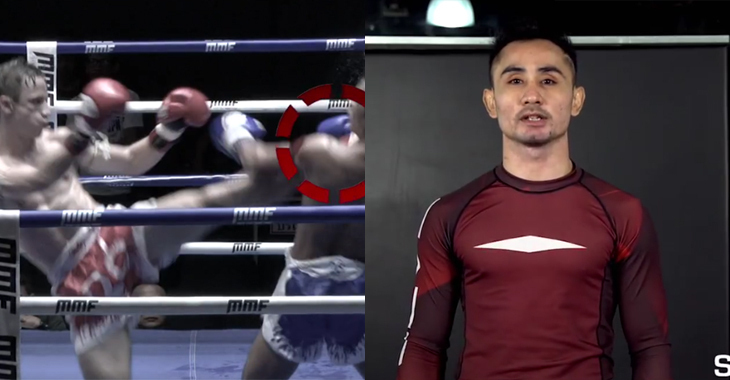 Nong-O Gaiyanghadao is one of the world-class instructors at the prestigious Evolve MMA in Singapore. He is also a Muay Thai legend, considered by many to be one of the best pound-for-pound Muay Thai fighters in the world today. He is known for his unparalleled speed, unbridled power and high precision. 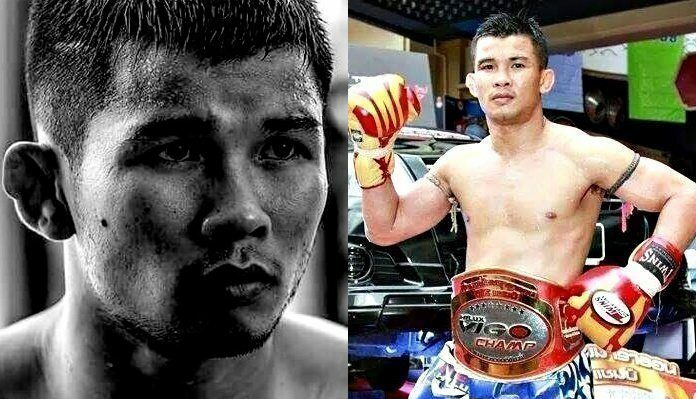 Nong-O is a 5-division multiple-time world champion in Muay Thai, a 4x Lumpinee Stadium champion, a 1x Rajadamnern Muay Thai World Champion, a 2x Thailand national champion, and 2x awardee of ‘Fighter of the Year’. To say that Nong-O has the credentials to teach us a thing or two about striking is a massive understatement. In the video below, Nong-O demonstrates one of his favorite moves of all time. While in your regular Muay Thai stance, transfer your weight off your front foot to enable a smooth skip. Then, skip into your switch, bringing your lead foot back and your rear foot forward. Make sure to keep your weight on the balls of your feet. Immediately after switching your stance, explode up onto the ball of your lead foot and turn into your kick, swinging your lead arm down and rotating your hip. When switching your stance, swing your rear arm down and swing your lead arm up, across your body. This helps you load torque, to be used to power your kick.